Charter Communications headquarters is located Stamford, Connecticut, United States. It is a telecommunication mass media company operating in the United States. Charter Communications produces cable television, digital cable, broadband, digital telephone, home security, VoIP phone and home security. It provides its services to over 25 million customers in 41 states of the United States. Tom Rutledge and John Bickham are the CEO and COO of the Company. 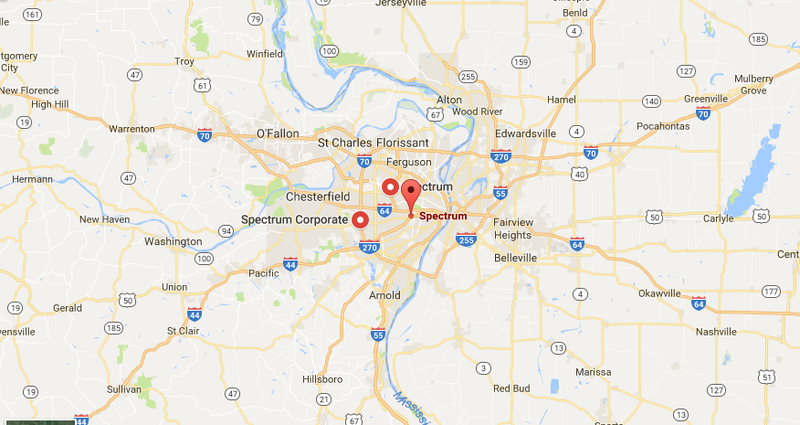 Company Headquarters offers you a detailed information of Charter Communications headquarters and corporate office address. 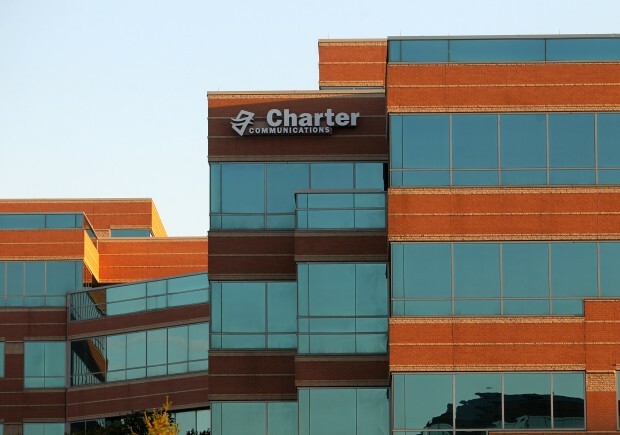 Read on to find the complete information of Charter Communications headquarters. You can find the details of Charter Communications company leadership and board of directors below. Charter Communications has collaborated with Time Warner Cable and Bright House Networks. Use the contact information below to get in touch with the customer service department of Charter, Time Warner Cable and Bright House Networks.